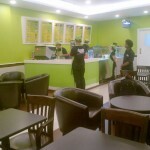 Baguette Express - Fresh, Healthier Food. 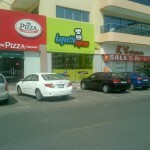 Baguette Express are proud to announce the successful opening of our first International outlet in Dubai. This city in the United Arab Emirates is located on the southeast coast of the Persian Gulf and it has the largest population in the UAE. The earliest mention of Dubai is in 1095 AD, and its strategic geographic location made the town an important trading hub. Today, Dubai has emerged as a cosmopolitan metropolis that has grown steadily to become a global city and a business and cultural centre of the Middle East. Although its economy was historically built on the oil industry, the emirate’s Western-style model of business drives its economy with the main revenues now coming from tourism, aviation, real estate, transport and financial services. Dubai has recently attracted world attention through many innovative large construction projects and sports events. The city has become symbolic for its skyscrapers and high-rise buildings, such as the world’s tallest Burj Khalifa, in addition to ambitious development projects including man made islands, hotels, and some of the largest shopping malls in the region and the world. 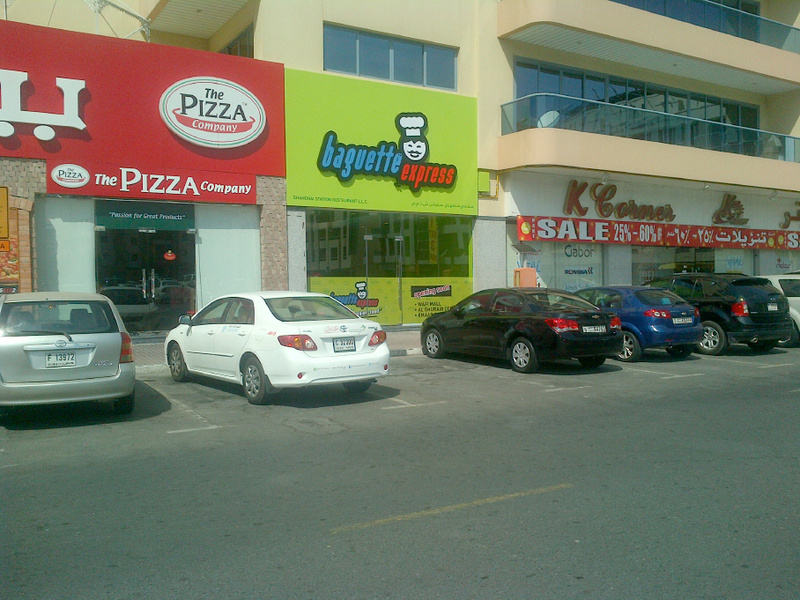 Our first site is the busy heart of Lamcy Plaza Area. You will be glad to know that their team, will be supplying the same fabulously friendly customer service as well as fresh and healthy produce that we have here in the Uk, plus a few cultural speciality additions! These mouth watering extras have been expertly developed by Chef Francis and his team to compliment our existing core menu. The Master Franchisees for Dubai and the Middle East, Galaxy Food Concepts, led by their General Manager Mr Pawan Jain, plan to open another three sites before the end of the year. One will be a 100 seater sit down restaurant and the others will be situated in two of Dubai’s spectacular and famous Malls. One in a very prestigious mall that resembles an Egyptian pyramid and the other mall sits under a spectacular colourful domed ceiling that contains a fantastic children’s arcade complete with mini roller coasters etc, adjacent to the food court!. We wish Mr Jain, Chef Francis and their vibrantly enthusiastic team the very best of luck with all their openings and a prosperous future with introducing the Baguette Express concept to the region. We will of course keep you up to date with further developments, but if you find yourself in the area, why not pop in for a quick lunch!